As the old saying goes, ‘Another Day, Another Million Dollars’. 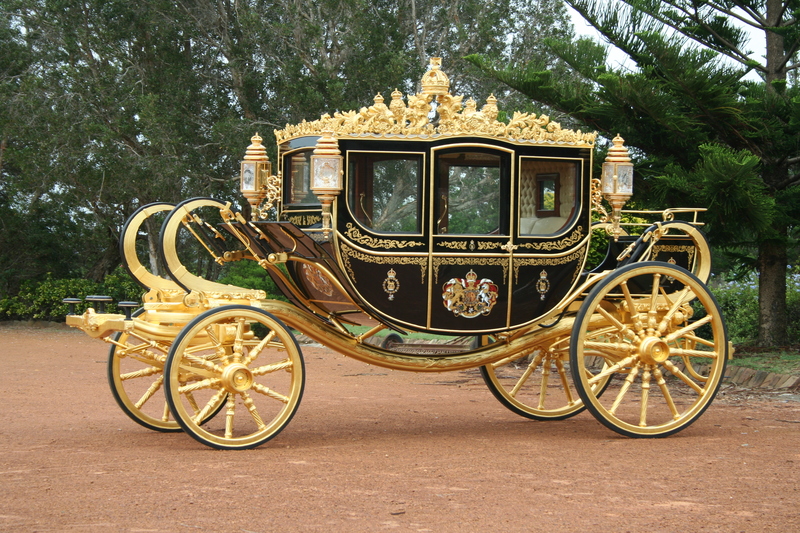 My twitter followers that have been with Me since the beginning will remember that My preferred method of transport is something discreet and humble like a gold carriage. There’s just something about the feel of it that a complimentary Mercedes AMG just can’t match. However, what I would like to say is that I never use horses to pull Me. No, horses are meant to be free in fields living their horsey lives. Just like any other animal, they are not there to be used. I much prefer humans, in the form of staff, to begin with I can communicate with them. We have Swiss German, Swiss Italian and Swiss French, but Swiss Horse is a language that we don’t use back homes. When staff get tired they can tell Me and I am then free to tell them to be quiet and keep going. After all, they should be most grateful to have a voluntary job to begin with. As I head to the Quarter Finals I send you My best wishes and love. Today was a very challenging match as I had to wait quite some time to get on court. Normally by this time I am thinking about bed times. I would like to take this opportunity to thank all of you that have purchased staff merchandise. Just a reminder that 100% of proceeds go to the Elena Baltacha Foundation.